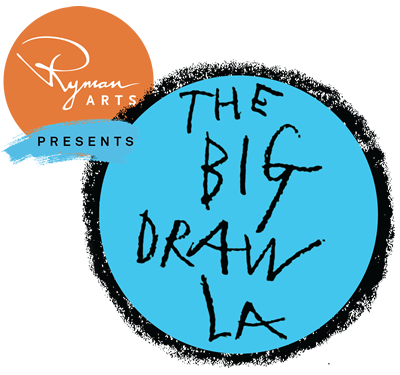 Pepperdine University's Center for the Arts will team up with The Big Draw LA for their October Family Art Day, where children from the community can participate in the Story Scratch Art Project based off of their favorite tale performed by special guests The Story Pirates, OR from their own imagination. 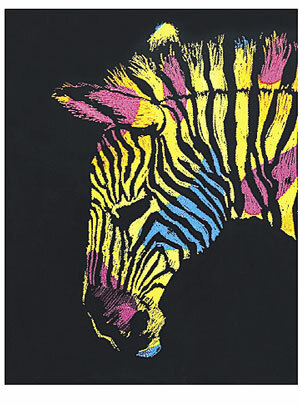 All art materials are provided free of cost and all ages are welcome. Please note that the art project is free, but the performance costs from $10-$15. Theatre attendance is not mandatory to participate in the art event.